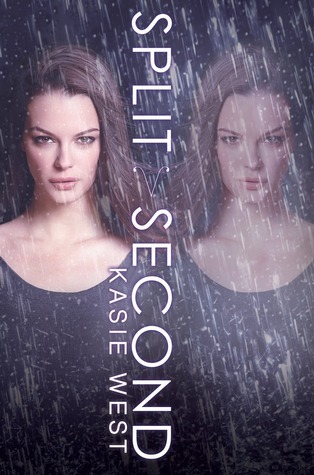 Split Second (Pivot Point #2) by Kasie West. February 2014. Harper Teen. Goodreads. Book 1: Pivot Point. Oh boy this was good! Pivot Point left me hanging so I was so happy to dive right in to Split Second. This time we got deeper into Laila’s story. 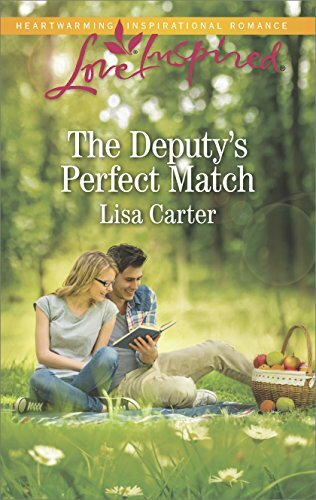 We still saw the continuation of Addie’s story, but it was so interesting to get into Laila’s life. The best friend relationship between Addie and Laila was so fun. They had me laughing out loud with their antics. The boys were great of course too, but I’ll let you get to know them yourself when you read these books.